Samsung is getting ready to launch its Android Pie beta program for the Samsung Galaxy S9 and now it would appear that the beta has been leaked ahead of the official launch. According to Sammobile an early beat build of Android 9.0 Pie for the Galaxy S9 and Galaxy S9 Plus has now been leaked. This follows on from a previously leaked Alpha build of the software. 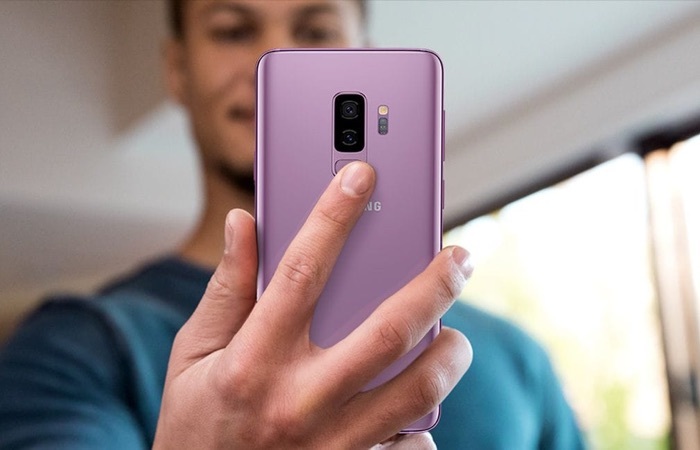 Samsung are going to be releasing the final version of Android 9.0 Pie to the Galaxy S9 and Galaxy S9 Plus in January. The beta version of the software is expected some time soon and it will apparently be available for the unlocked versions of the Samsung Galaxy S9 and Galaxy S9 Plus in the US. As soon as we get some details on exactly when the beta program will launch, we will let you guys know.